This well loved Brooklyn based company keeps elegance in mind for your everyday moments as well as life's most memorable occasions. 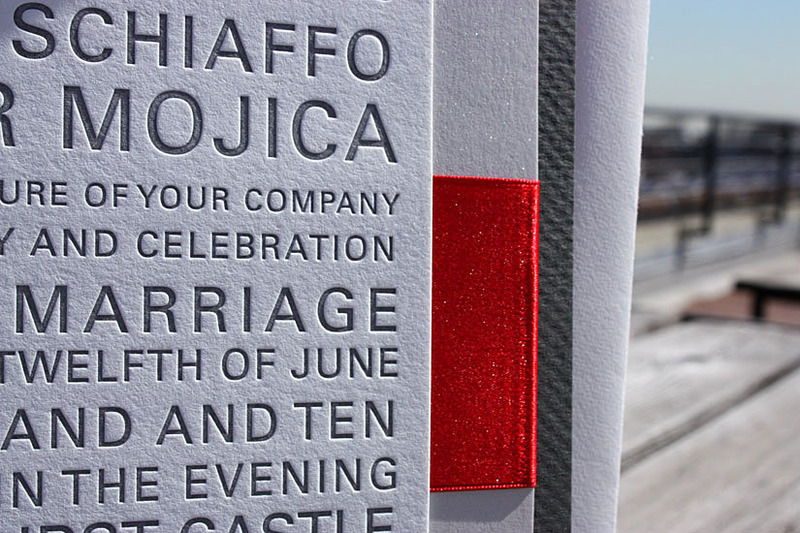 What does your invitation font say about you? Whether your wedding vision is contemporary, traditional or vintage, there’s a font that can say it for you! 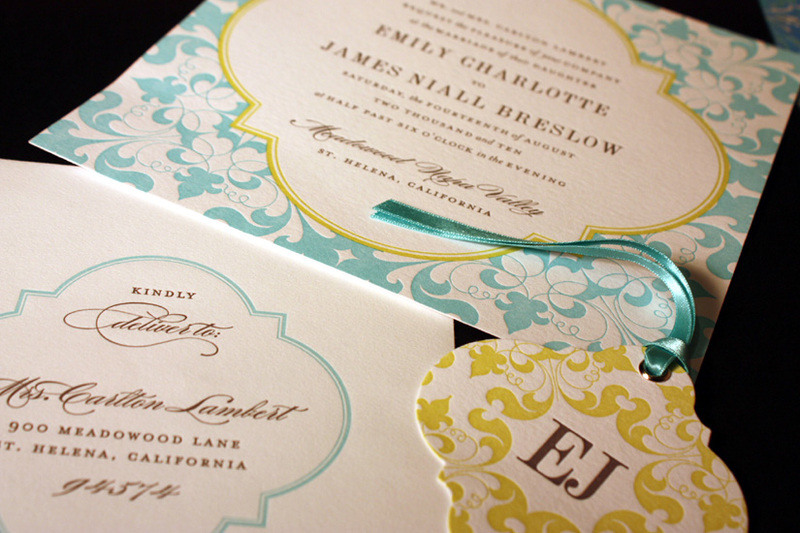 The most important design element of the invitation is the font. While graphic elements set a tone, your words and how they are presented make the biggest statement of all. Mixed (Most Popular) – Combine a print and script font for a vintage or playful feel. Serif is more formal, while san serif tends to be more contemporary. Be sure to choose two fonts that are very different from each other and no more than three. Big & Bold – Using fonts as your graphical element will give you a contemporary feel and make a big statement. It’s a clean look and frees you from committing to a graphical theme. Handwritten – Actual hand written text can be converted to artwork on your invitation and presents a formal, elegant or colonial feel. You could also use a font that looks like handwriting or written with a quill pen complete with splatter. 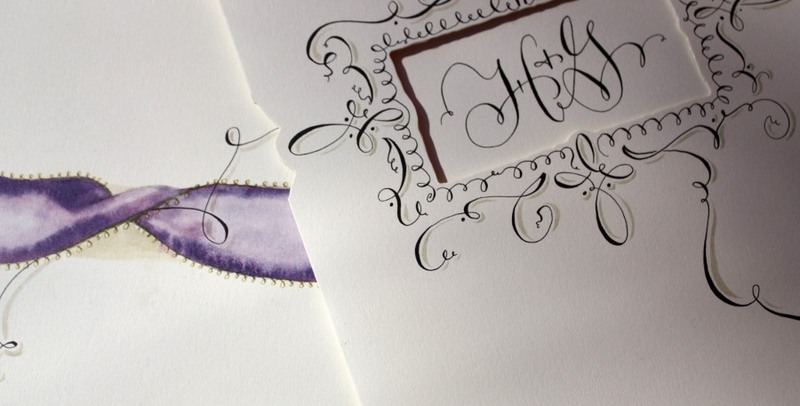 For an extra splurge – Hand calligraphy truly creates a one of a kind unique handmade invitation. Images via Lion in the Sun. The invitations truly set the scene for the wedding, so they are an important choice - get creative!